There are many reasons why organizations or initiatives involve online volunteers, and they are pretty much the same reasons organizations involve onsite volunteers. 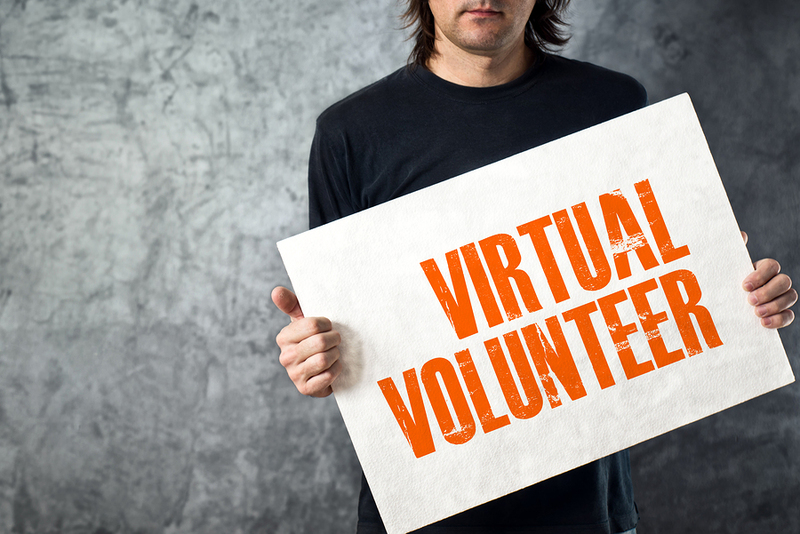 Here are but 10 reasons for an organization to engage in virtual volunteering. 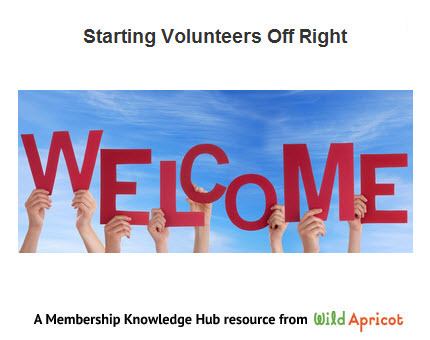 This article explains why it’s so important to have a process in place to welcome and orient your new volunteers. It also outlines the 5 critical steps to take, as well as additional tips and resources to get you started. 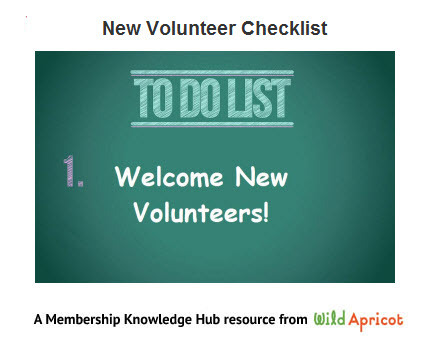 This checklist is designed to help you develop a process for welcoming and orienting your new volunteers or to review existing procedures to ensure you get your volunteers off to a good start. How do technological advances and the changing nature of the workplace impact how we lead volunteers? In this article, Tobi Johnson looks at virtual and mobile volunteers; explains how these new realities offer new chances for volunteer engagement; and provides tips for managing and supporting offsite and virtual volunteers. 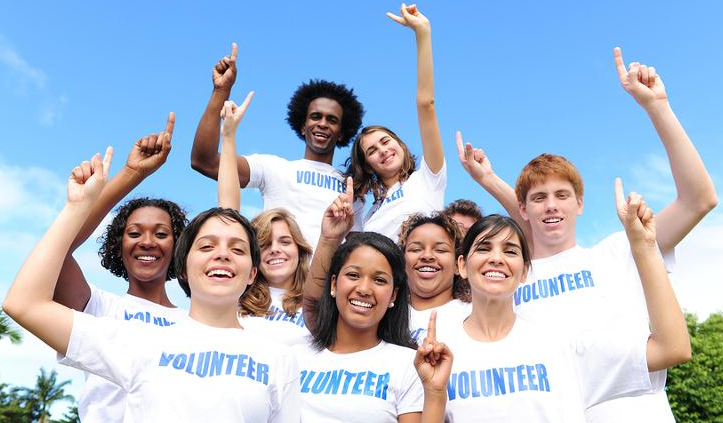 Does your organization have volunteer jobs that seem overwhelming or “too big” and cause volunteer fatigue? Rather than searching for a “super volunteer”, Tobi Johnson suggests you re-design these roles and offers some steps you can to take. 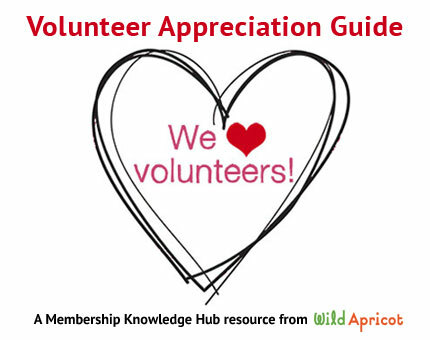 This guide offer tips and ideas for organizations just getting started with or looking to refresh their volunteer recognition planning. 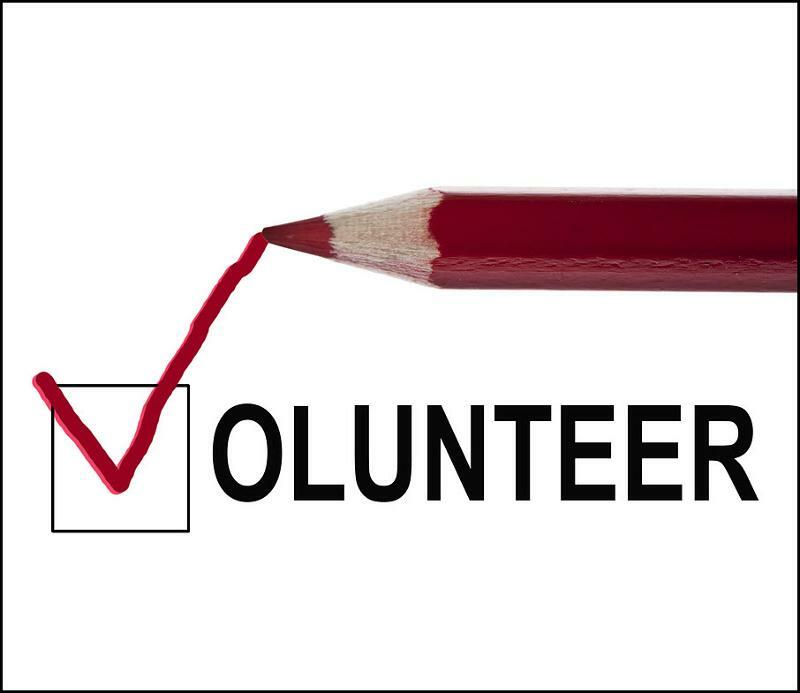 This is a quick reference list of steps to take when getting started with volunteer recruitment for events, including: Pre-recruitment planning; Targeting potential volunteers; Screening and confirming a commitment; Follow-up and orientation of new recruits. This Volunteer Development Cycle Fact Sheet is designed to help you design a volunteer program that is right for your group. This discussion paper/manual by Volunteer Canada introduces job design, identifies the problems it may help to address and offers helpful hints to match volunteers to appropriate positions.